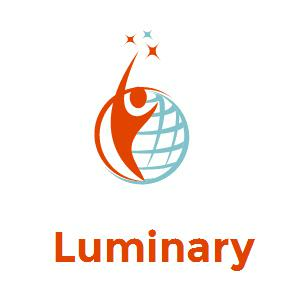 Luminary is a personal branding service aiding ambitious high school and college students in creating a compelling online identity to ensure exposure to a vast variety of employment, internship, college and scholarship opportunities. 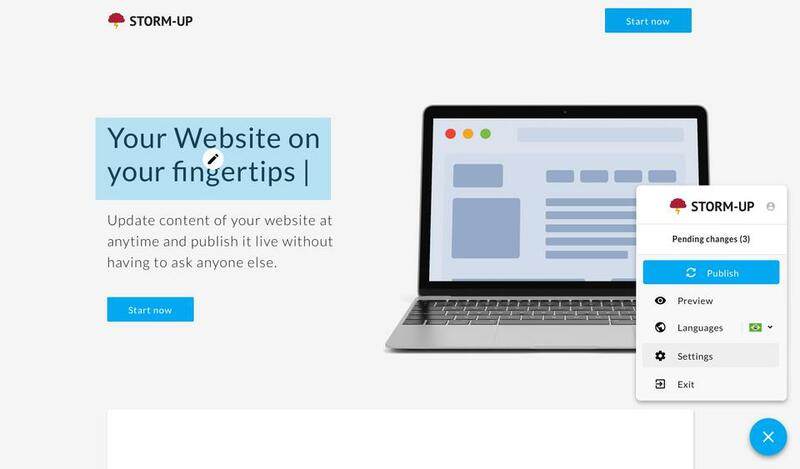 Through the tactful use of social media, creative digital tools, job research, and creation of a strong portfolio, we'll help craft and implement a personalized branding plan to market our clients to potential employers and colleges. 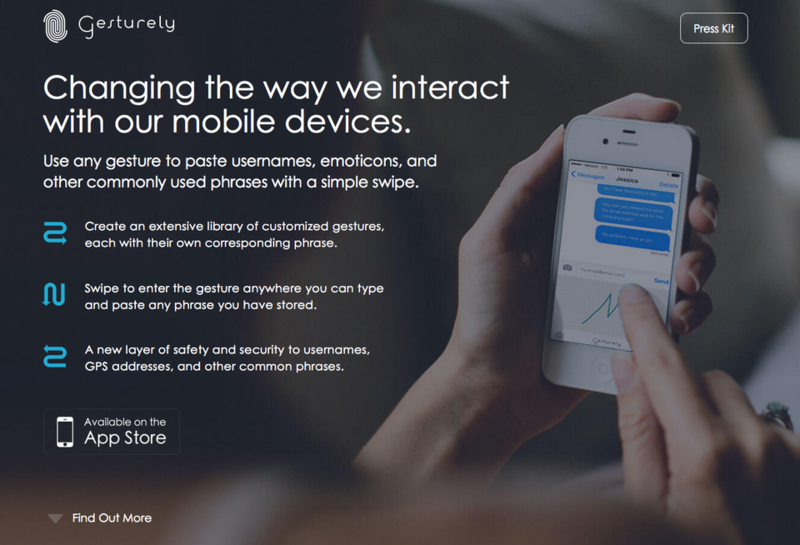 Gesturely is the perfect app for people who have to repeat themselves. And say the same things over again.